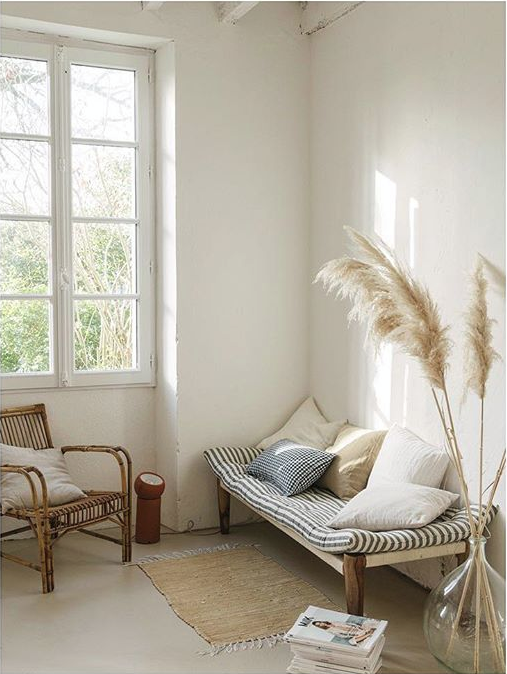 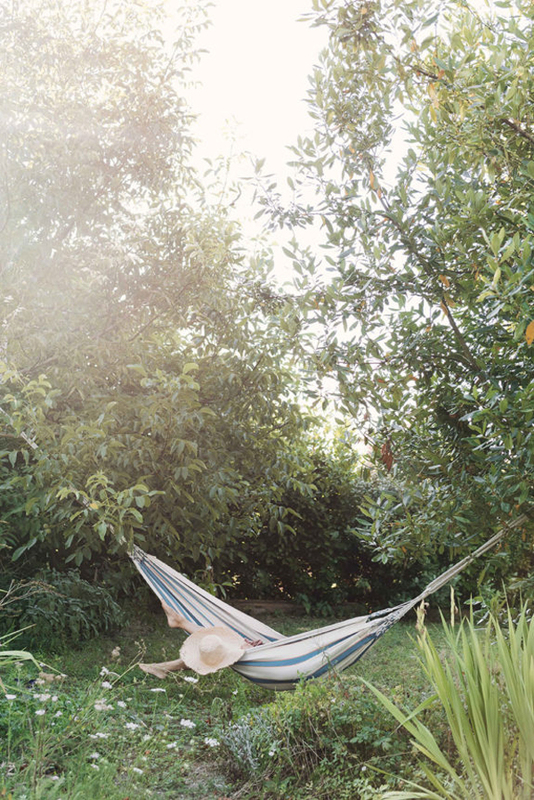 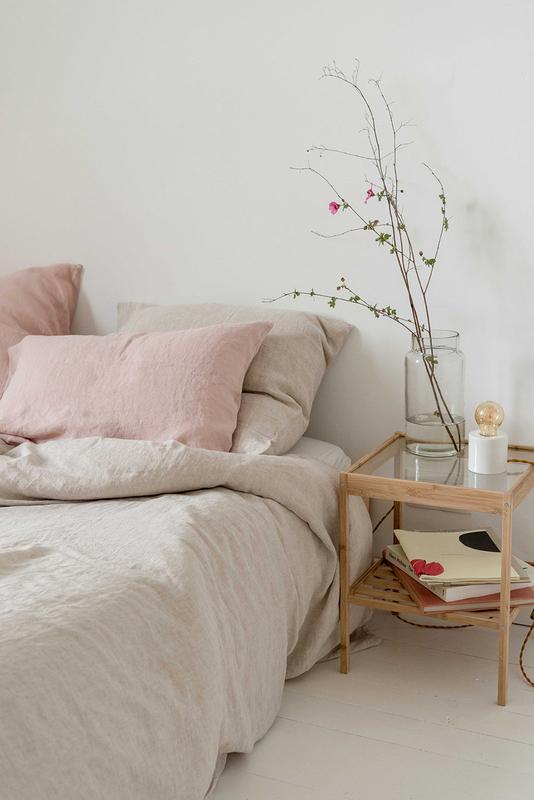 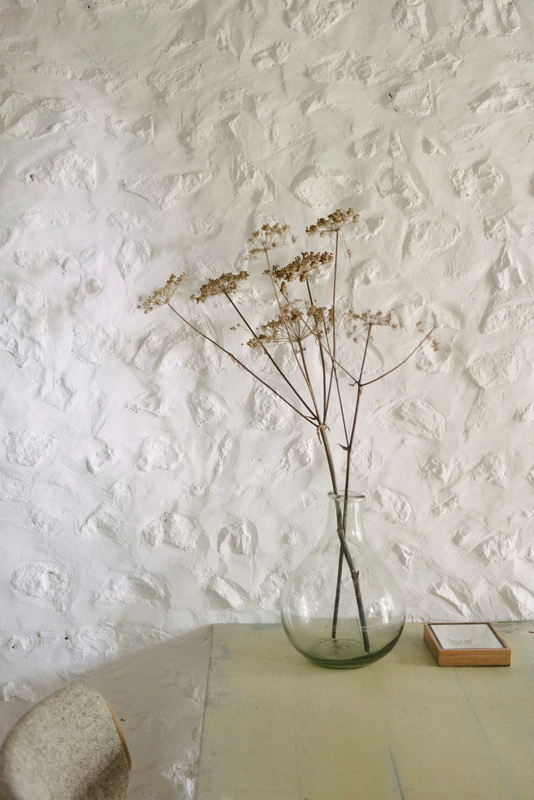 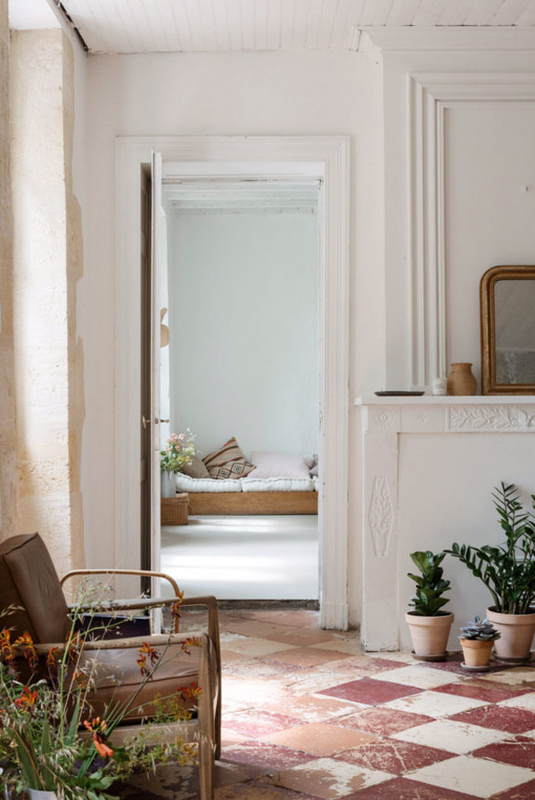 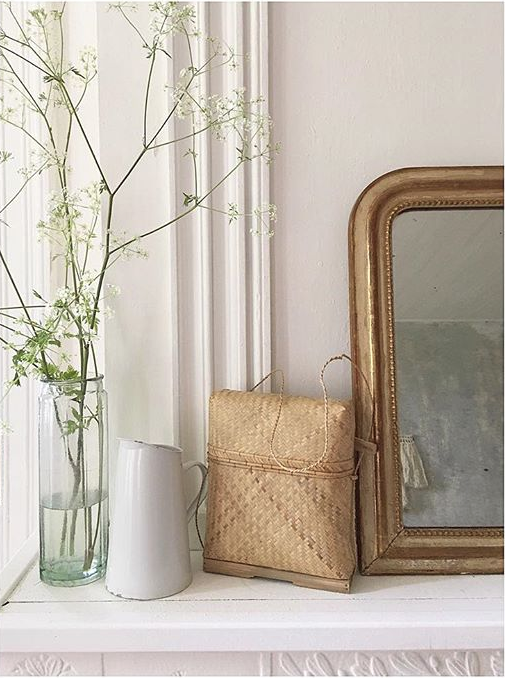 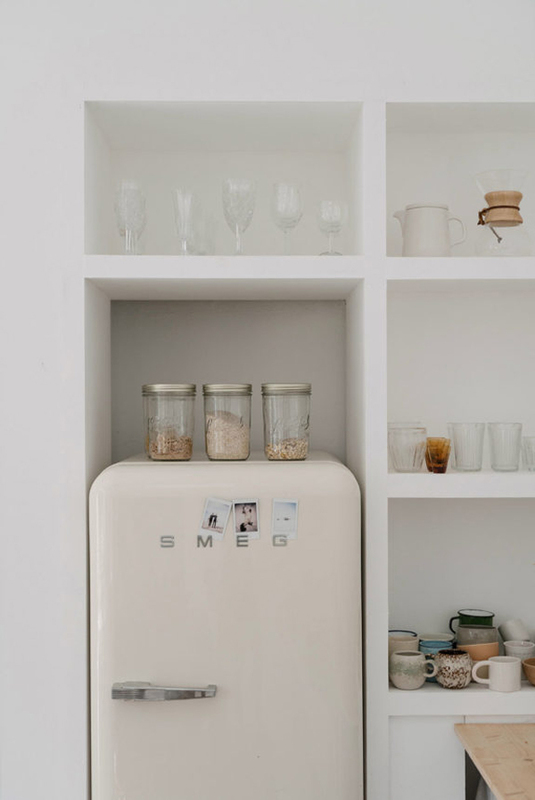 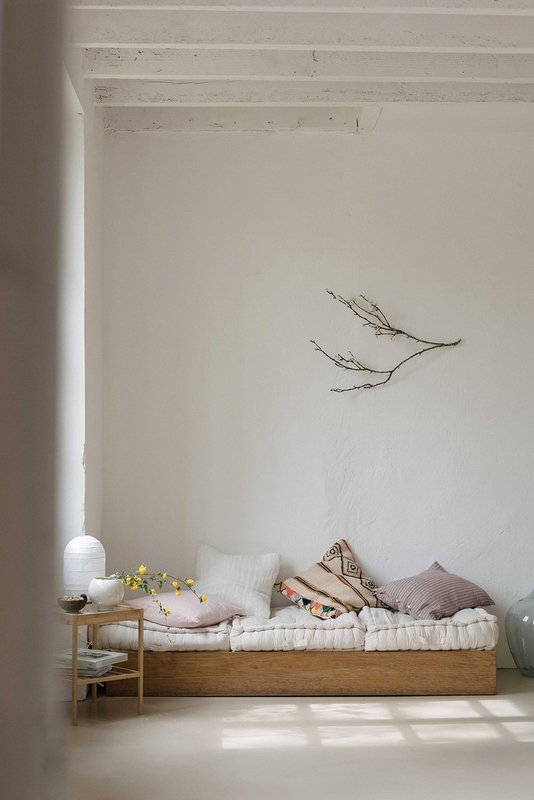 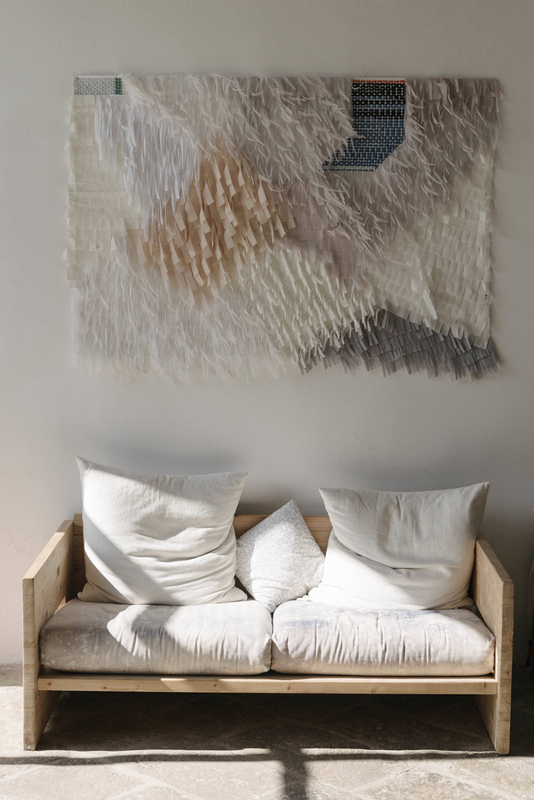 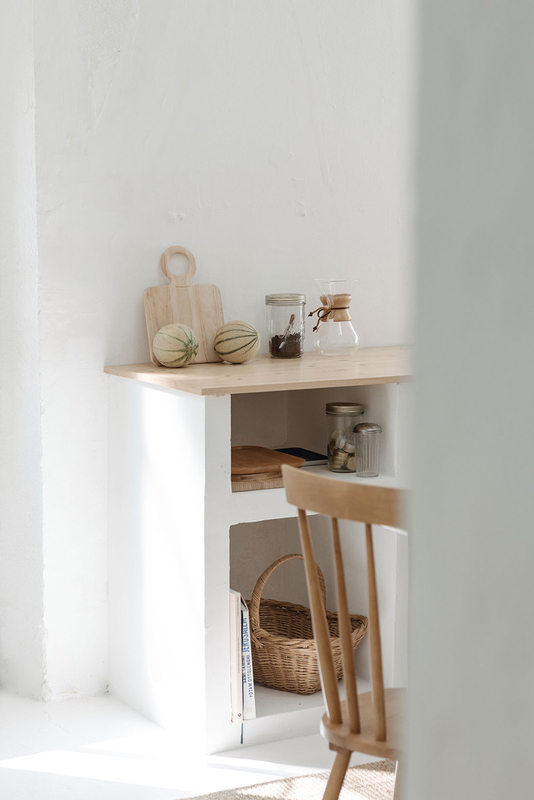 This beautiful French home belongs to stylist & photographer Oliva Thebaut. 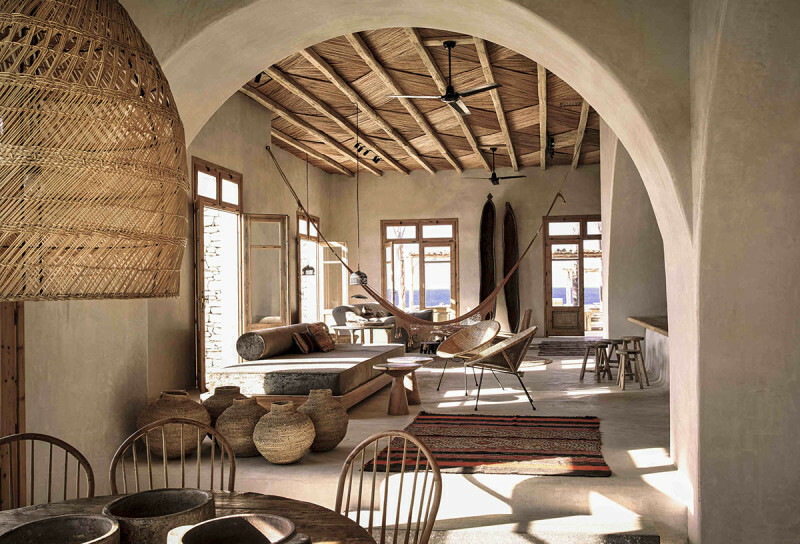 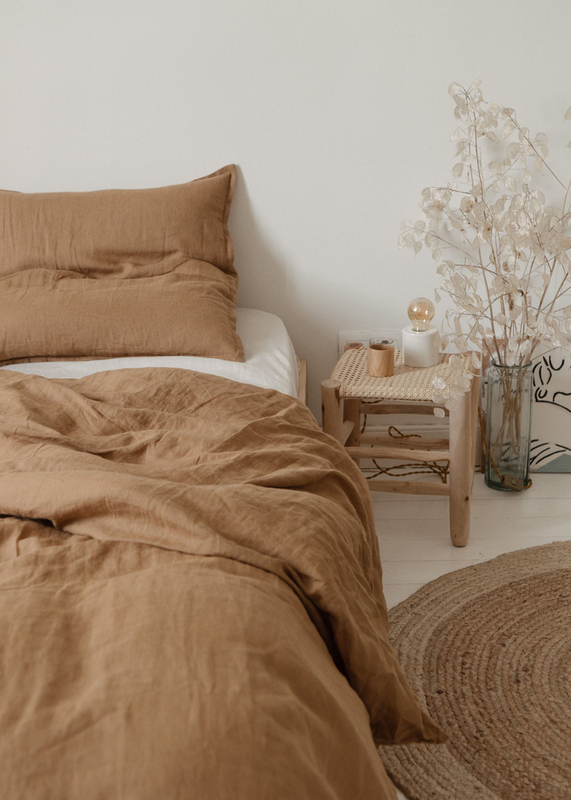 It is airy, with plenty of light and natural materials and a neutral colors scheme. 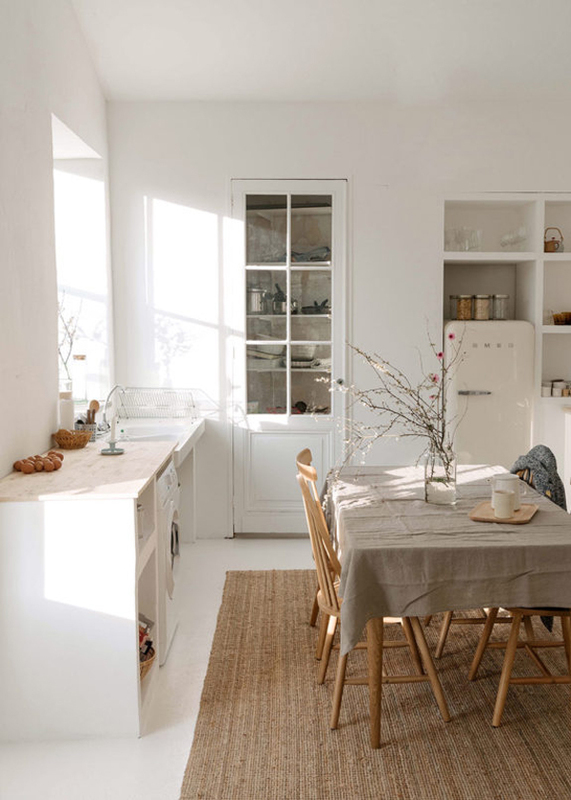 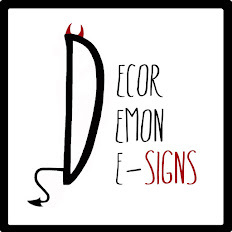 A home filled with freshness with wonderful items, light decoration, cozy and warm.